now shares his Hack Mechanic wisdom and experience on the subject of mechanically-timed ignition systems. 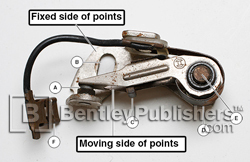 Mechanically timed ignition is easy to understand and wonderfully straightforward to diagnose and repair, which is good because it's one of the most likely things on an older car to die and leave you in the lurch. 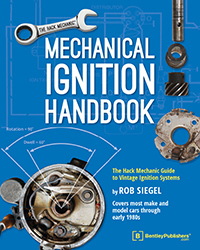 If you are a vintage car owner who wants to understand how to adjust timing and advance to keep your favorite ride running smoothly, this is the book for you! 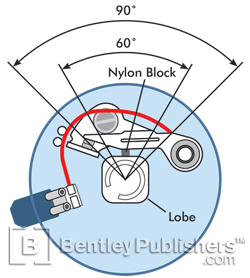 For more information on the Mechanical Ignition Handbook, visit http://www.bentleypublishers.com/c/BHMI.